Overnight camp is HERE! WE WANT YOU!! We are educators with a passion for the outdoors. Our vision is to provide a quality Camp Experience for students in the Rio Grande Valley. We are proud to offer a wide ranges of activities and experiences. Opening in 2015, Camp Rio is located at the historic Lula Sams property in Brownsville, Texas. 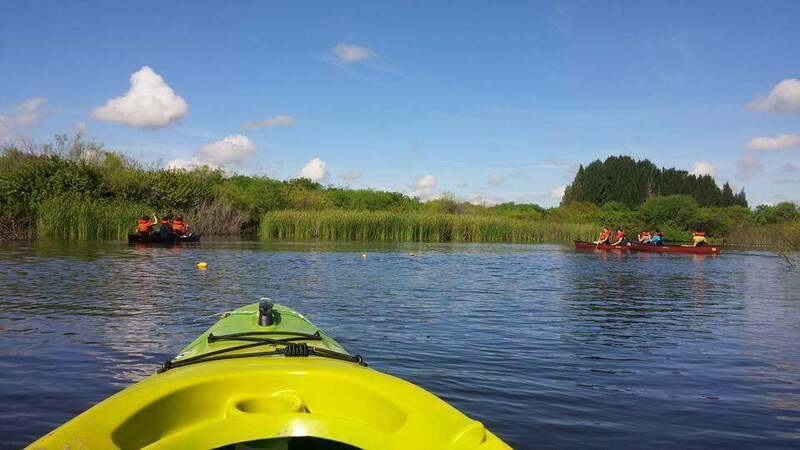 We are dedicated to offering outdoor experiences to all of the Rio Grande Valley. We are excited to launch overnight summer camp in 2019, this will be the only camp of its kind in South Texas. We hope that you enjoy exploring our website. If you have any questions Please do not hesitate to contact us. 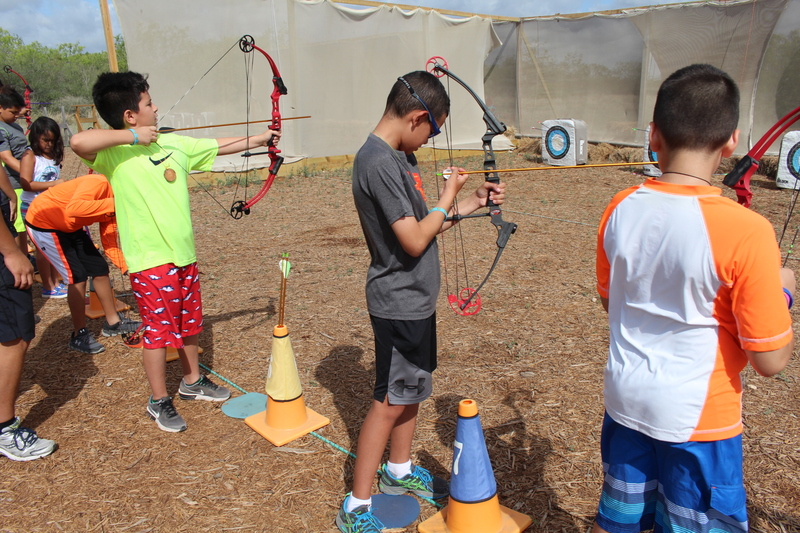 Summer Day Camp at Camp RIO is a dynamic, five-day outdoor adventure experience with activities such as paddling, archery, slingshot shooting, geocaching, yoga, fishing, and sports. Each adventurous day is facilitated by a leadership staff known as Camp Guides, which are experienced naturalist and outdoor educators. We are very excited about the launch of overnight camp here at Camp RIO, We will be offer 4 one week sessions during the summer of 2019. During this week long adventure, campers will engage in a wide range of activities and during the evening, special programs will be offered. Campers will be sleeping in our brand new air-conditioned cabins. So with all of that being said.... grab a s'more stick and meet us over by the fire pit! 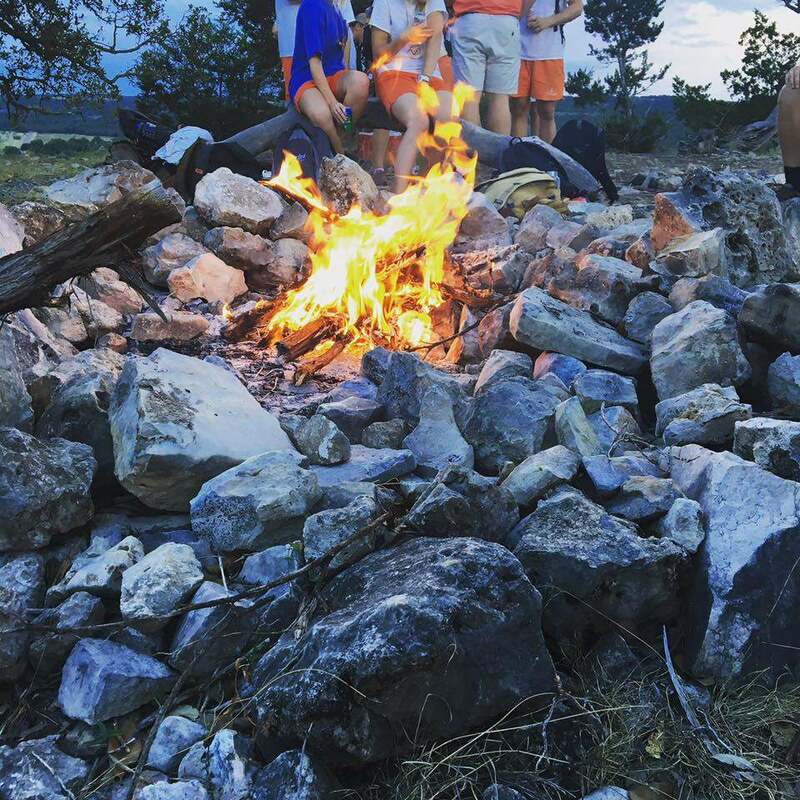 We provide adventure-based learning tailored for your students, teachers, staff and administrators. 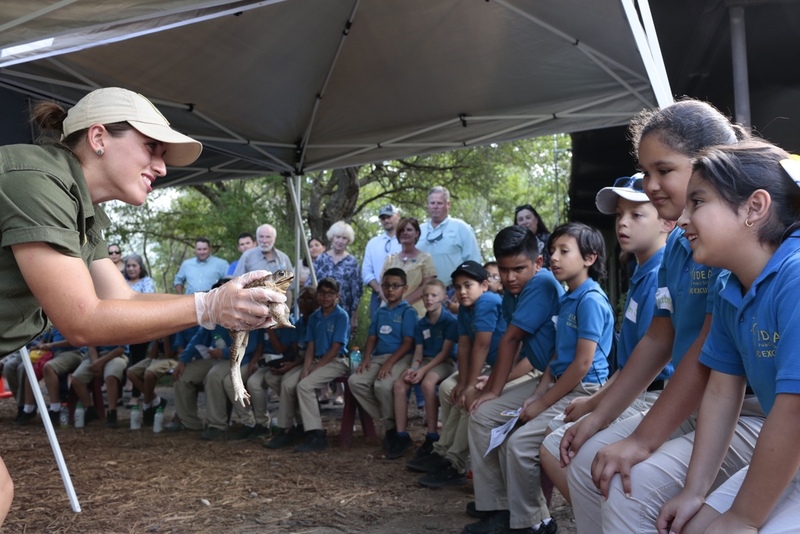 Students spend the day exploring the natural world through activities such as archery, plant and animal identification, team-building, canoeing, and many others. Canoeing • Geocaching • Plant and Animal ID • Photography • Survival Skills • Archery • Tomahawks and Slingshots • Land Stewardship • Team Building • Nature ELA • Animal Encounters • Riflery • Hiking • STEM Activities • Orienteering • Natural History and much much more! Camp RIO at Lula Sams sits on approximately 85 acres of predominantly untouched wildlife preserve. The land was originally developed as a girl scout camp and was gifted to the community by the Earl C. Sams Foundation in 1953. It served many girl scouts until the 1990s. The property is filled with various native plants and animals that in most places in the Valley have long been eradicated by urbanization. IDEA Public Schools, in coordination with the Valley Land Fund, is working to preserve this unique piece of land so that generations to come may enjoy it in its natural form.